I love Vovo Telo. 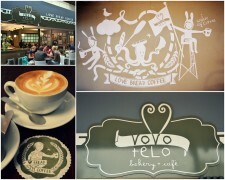 I loved Vovo Telo when I lived in Johannesburg, and I love Vovo Telo now that they have opened in Umhlanga. 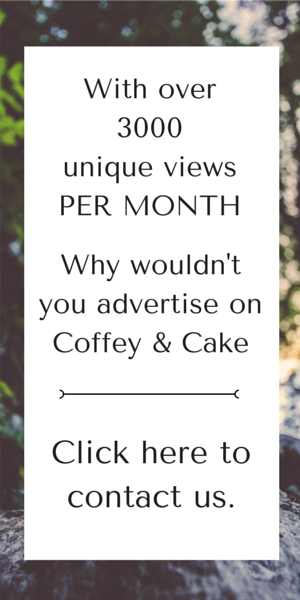 Their coffee is a superb blend by Famous Brands, and is just so creamy and easy to drink. 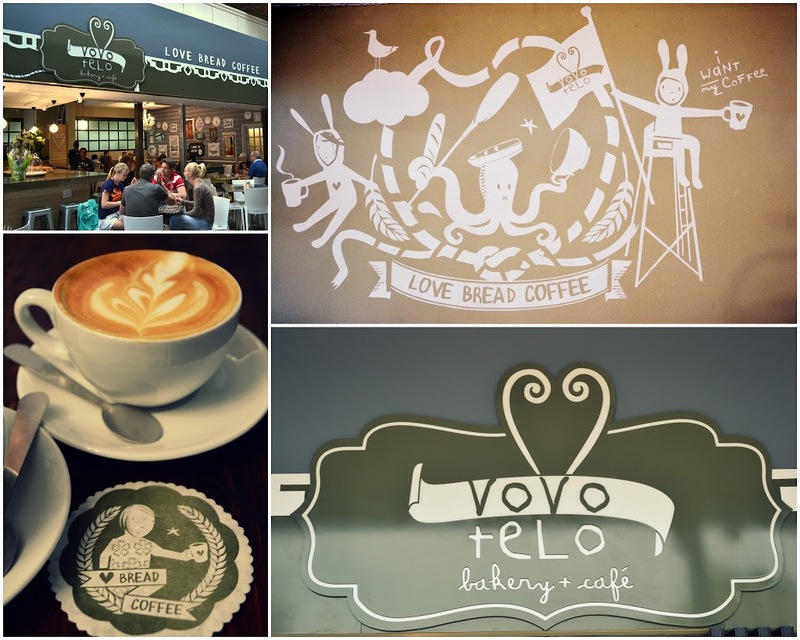 Vovo Telo is, however, best known for its bakery! 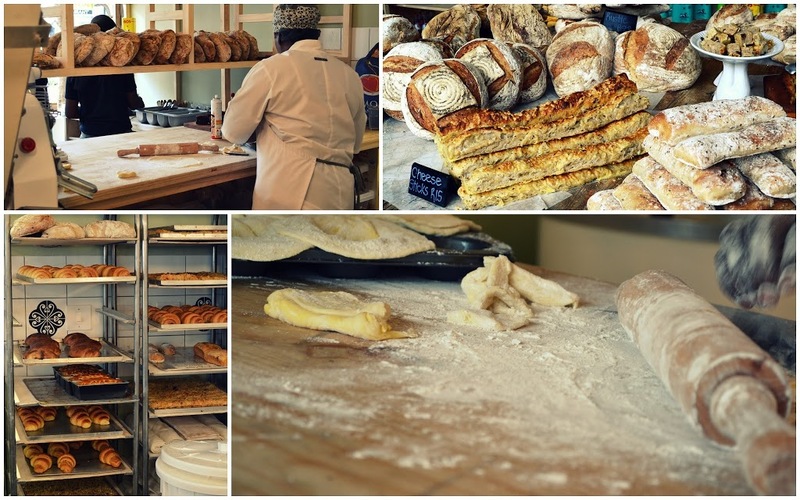 Fresh breads, croissants, tarts and cakes, all absolutely scrumptious and trust me the delicious smells that come from that bakery will keep you at Vovo Telo all day. Vovo Telo Umhlanga has opened in the Village, on Chartwell Drive. They have a divine deck out in the front amongst the hustle and bustle of the many retail spaces on this road. 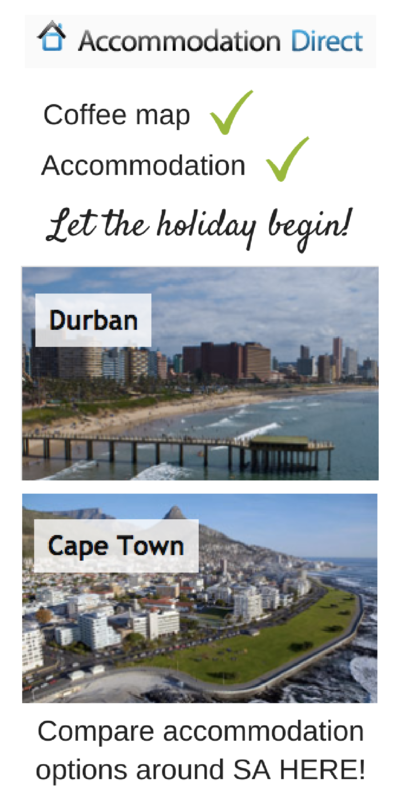 So you can grab a coffee and a sandwich while enjoying the Durban buzz and sunshine. 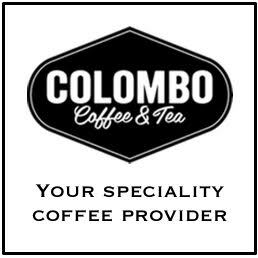 Open from 6am daily and soon to be open for dinner too! 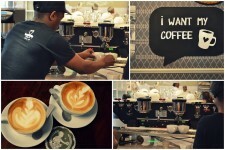 Here are a few pictures from my morning at Vovo Telo Umhlanga. 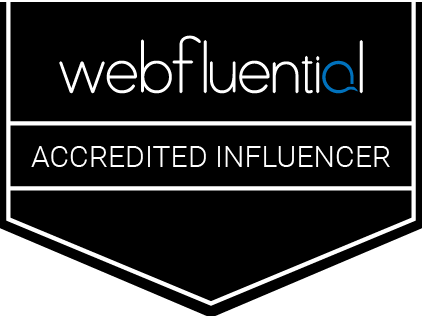 Oh lovely!!! We have a Vovo Telo here in Bedfordview that I love to frequent! This one looks gorgeous, I’ll have to try it when next I’m there!